Designed to meet the standards of record-setting ultrarunner Stephanie Howe, the Nathan VaporHowe 12L Race Vest will help you achieve your running goals no matter how hot the weather gets. That's because it's designed to fit and feel more like a piece of apparel than a pack, so you get unmatched breathability and a secure and bounce-free ride. 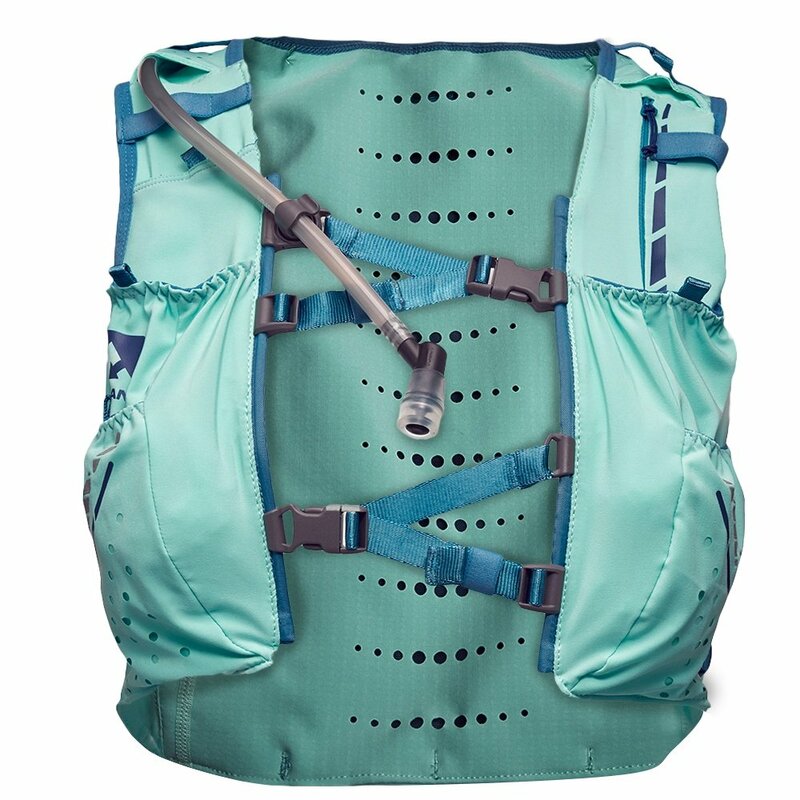 But you also get exceptional storage; it comes with a 1.8 litre reservoir ready for long runs in the sun, and if that's not enough there's room up front for up to 44 ounces of additional liquid capacity as well as pockets designed specifically for bars and gels, as well as their wrappers once you're done with them.